AdTech Alumina ceramic insulation Aluminium Launder has a long life lining, adopts new high-silicon melt material forming technology, strong corrosion resistance, non-stick aluminum, non-polluting performance to aluminum liquid, and meets high value-added and high-tech production. Performance requirements for aluminum production technology know-how. AdTech Alumina ceramic insulation Aluminium Launder is installed between the furnace and the casting machine. It has a dual function: conveying and insulation. It is mainly used for aluminum liquid transportation between aluminum alloy precision casting aluminum melting furnace, purification furnace, casting platform, degassing and filtration outside the furnace. Such as: computer hard drives, micron-sized aluminum foil wool, PS board base for printing, cans, jet turbine engine fan blades and other products. 1. Alumina ceramic insulation Aluminium Launder has good thermal insulation performance, reasonable design and long service life. 2. Lining for continuous casting and metal mold casting, lining of gate cup, etc. 3. Alumina ceramic insulation Aluminium Launder adopts noble molten material for integral molding and high dimensional accuracy. 7. 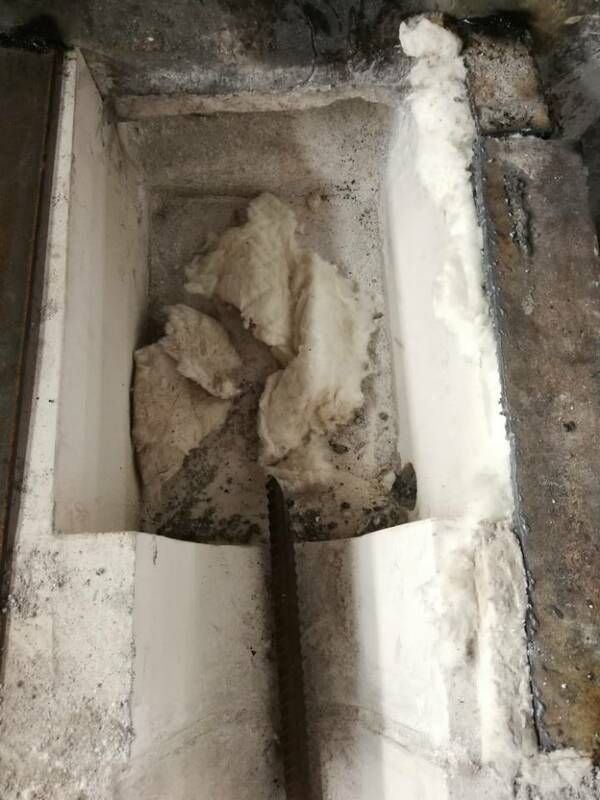 The lining of Alumina ceramic insulation Aluminium Launder has strong corrosion resistance to aluminum, zinc and magnesium alloys, enhances the use effect of molten metal transfer equipment, and strengthens the service life of special alloys. 9. The temperature drop of metal liquid in the process of using Alumina ceramic insulation Aluminium Launder tank is 2 °C per meter, resistant to erosion, heat shock and smooth surface. AdTech Metallurgical Materials Co.,Ltd. is a comprehensive manufacturer specializing in the research, development, production, sales and maintenance of alumina ceramic thermal insulation runners. At present, the products involve: online degassing equipment, filter boxes, ceramic filter plates, aluminum oxidation equipment, etc. Over the years, the company has continuously combined the market to sum up experience, improve quality, and innovative technology to design and manufacture highly applicable oxidation for a large number of aluminum industrial manufacturers. Aluminum ceramic insulation flow trough has won the unanimous trust of our customers!